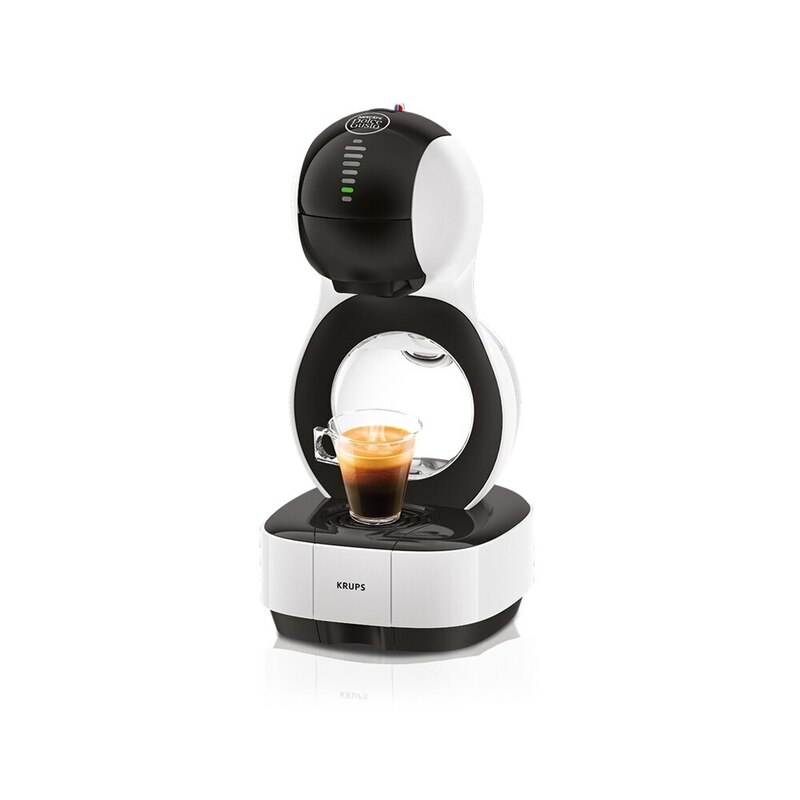 ColorsTM is a unique and compact capsule coffee machine with an XL beverage function, 1l water tank, and 3 coloured, interchangeable covers to customise your machine. ColorsTM is a stylishly small 18cm (W) x 37cm (H) x 21cm (D). With Colors’sTM up to 15 bar pressure system you will enjoy a professional coffee with a thick, velvety crema. The adaptable ColorsTM capsule coffee machine can prepare not only hot, but also delicious cold beverages. 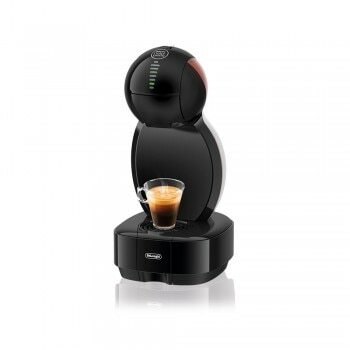 A discovery box of six assorted capsules is included with the ColorsTM capsule coffee machine, so you can create delicious beverages right away. If the on/off button of your machine has turned orange, it´s time to descale! For more information about the automatic descaling alert on your NESCAFÉ Dolce Gusto ColorsTM machine, click click here.